Lilliet Berne is a famous opera singer in 1882 Paris when an author approaches her to ask her to star in an opera he has just finished writing. When she reads it, she realizes that the story relates her own secret past. As she tries to discover the person who betrayed her confidence, she remembers her humble beginnings as an orphan from Ohio, her travels in Europe with a circus and her success as a singer in the City of Lights. 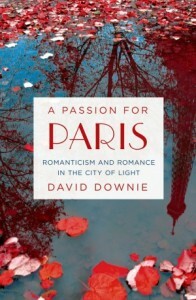 In her adventures, she rubs shoulders with historical figures, such as Giuseppe Verdi, Ivan Turgenev, George Sand and the Empress Eugenie, and survives the Second Empire, the Prussian War, the Siege of Paris and the Paris Commune. 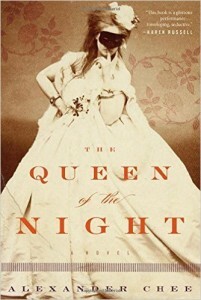 The Queen of the Night is a fascinating read about a violent period in the history of France. Lilliet Berne is based on real-life Jenny Lind, a famous Swedish opera singer of the 19th century. 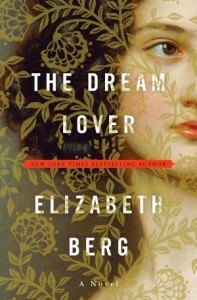 She is the main character in her own tragedy/opera with the result that the narrative sometimes is a bit far-fetched. In addition, the fact that dialogues are written without the use of quotation marks can be confusing as the reader can’t be sure if the character is speaking or thinking. While this technique has been used effectively by several authors (A Million Little Pieces by James Frey comes to mind), it is not entirely successful in this book, perhaps because The Queen of the Night is a historical fiction, and this method is a better fit in a contemporary novel. However, Alexander Chee shows he is a great literary author with his intricate writing style and his use of a story within a story. His passion for the opera shines through, and he certainly knows how to keep the reader’s attention until the end of the book. The Queen of the Night was sent to me for free in exchange for an honest review. About the author and his work: Alexander Chee’s Website. It took Alexander Chee 15 years to write The Queen of the Night. The book was set to be published in 2013, but the release date was postponed when the author discovered new details about Pauline Viardot-Garcia, Lilliet’s voice teacher. The Queen of the Night is a character from Mozart’s The Magic Flute. 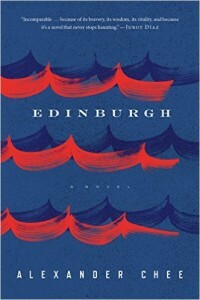 After Alexander Chee’s first book Edinburgh was released, his publisher went bankrupt, and the author didn’t get most of his royalties in spite of the fact that the novel had won prizes and critical acclaim. 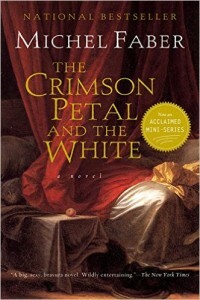 The picture on the cover of the book is a photo of the Comtesse de Castiglione, a real-life courtesan and spy. The composer, Aristafeo Cadiz, and his dogs came to the author in a dream.